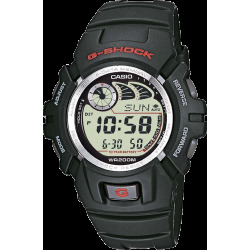 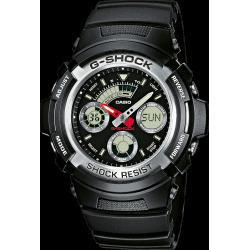 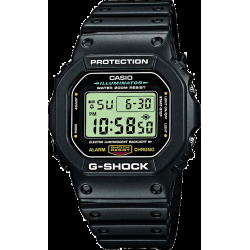 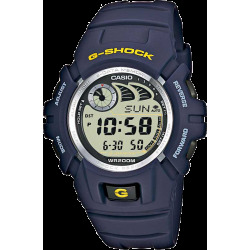 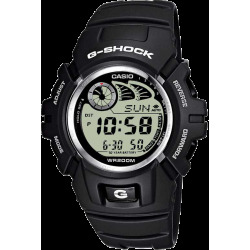 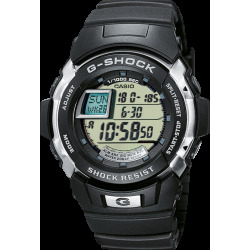 Since the release of the original G-Shock watch in 1983, the G-Shock brand of casual watches has won overwhelming popularity among young people, due to its superior shock resistance and totally unique designs. 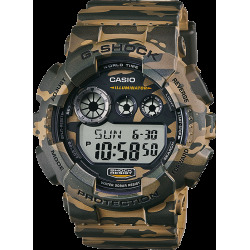 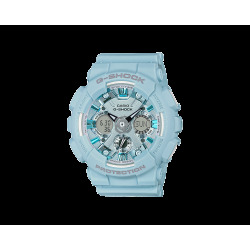 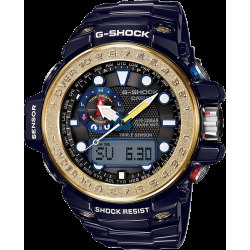 G-Shock watches with art, music, sports or other youth-culture themes have a big following among teenagers who want to emphasize their individuality. 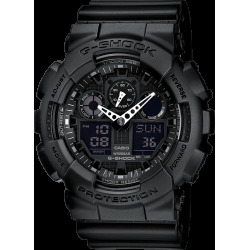 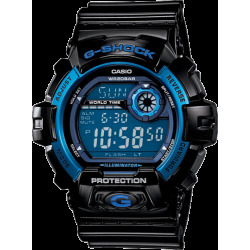 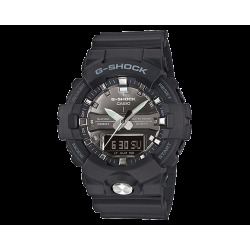 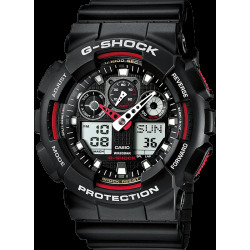 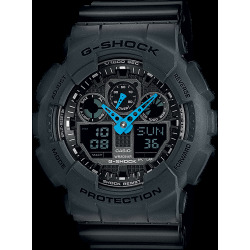 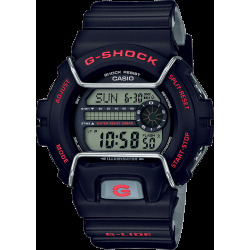 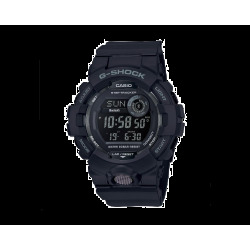 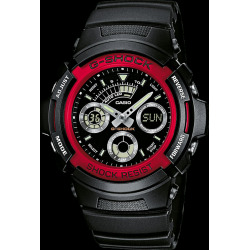 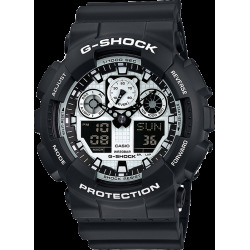 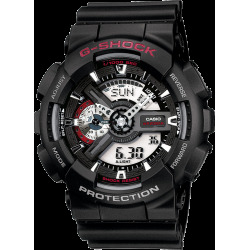 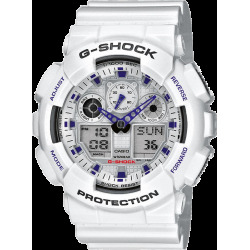 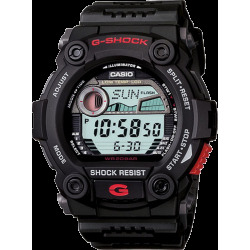 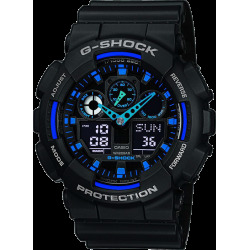 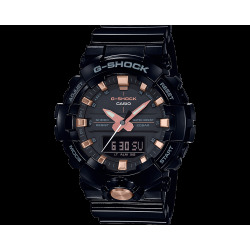 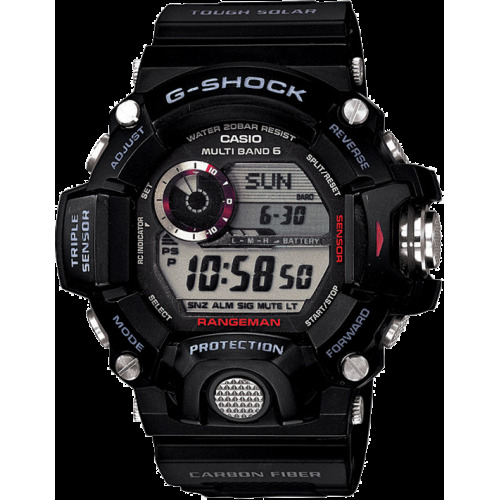 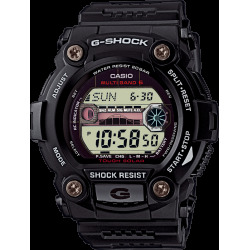 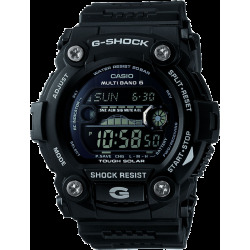 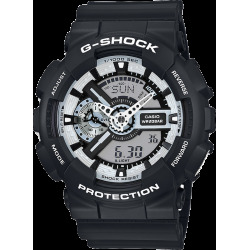 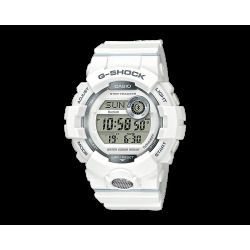 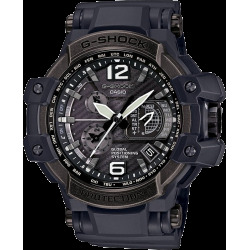 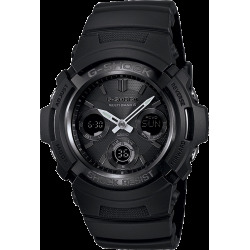 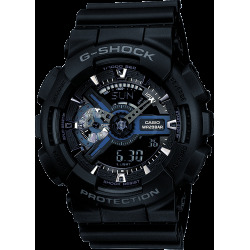 The G-Shock watch has become an indispensable fashion piece for today's younger generation. 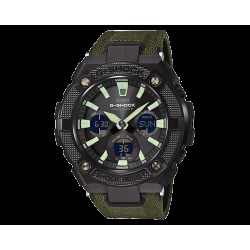 Like every new Casio product, the new watches offer plenty of function, such as superior shock resistance, as well as ISO-compliant magnetic resistance. 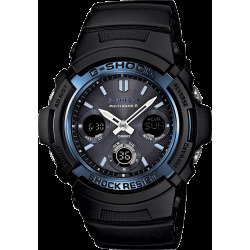 Shock-resistant G-Shock watches for people who are ready to party and play. 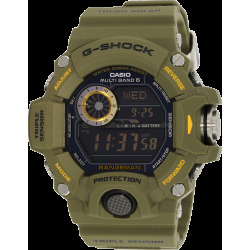 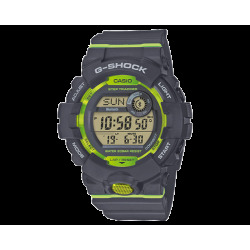 G-Shock watches boast individualistic designs in a bold color scheme using orange, green, and other colors on the case, face and watchband. 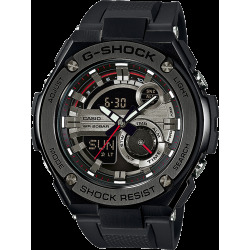 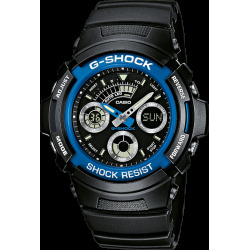 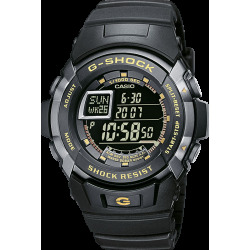 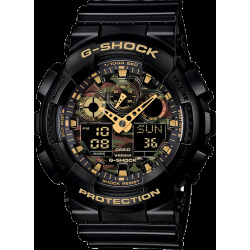 The design and functionality of Casio's G-Shock series of watches, which are built for superior shock resistance, have been updated in tune with the evolution of sports, music and other aspects of youth culture. 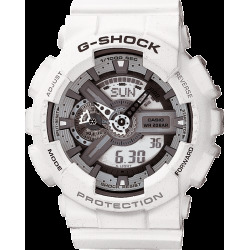 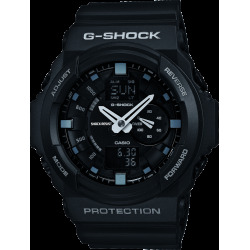 In particular, G-Shock models featuring a street culture design have gained popularity with teenagers, who put a priority on individual expression, and become a must-have fashion accessory among them.